Garth Knox summons Eastern blues from his viola d’amore, and Kitchen Sink brings forth a ghostly instrumental. 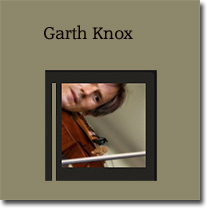 – Oriental Blues by Garth Knox — get the full album for free at Shsk’h. – Scars & Flowers by Kitchen Sink — download the full album for free right here.